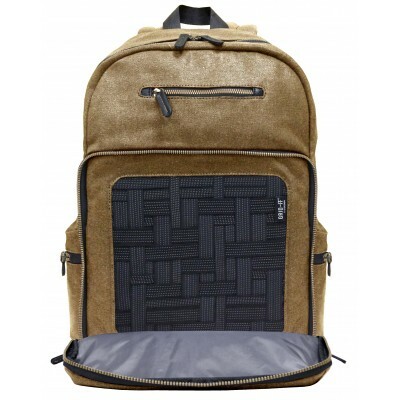 It's a digital jungle out there! Wires, cords and cables have taken over our lives. Cocoon's Urban Adventure series is sure to tame your clutter. 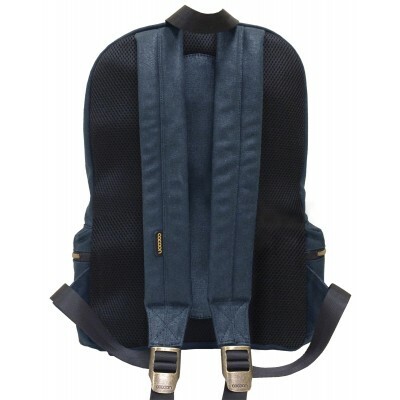 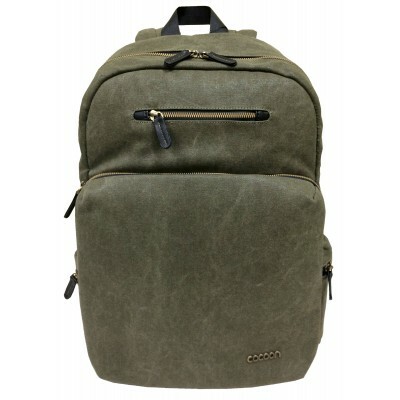 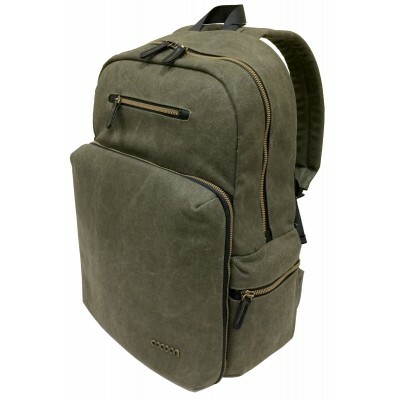 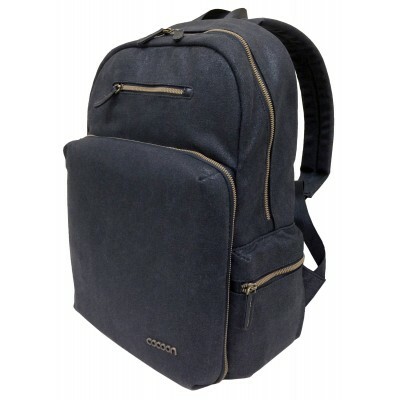 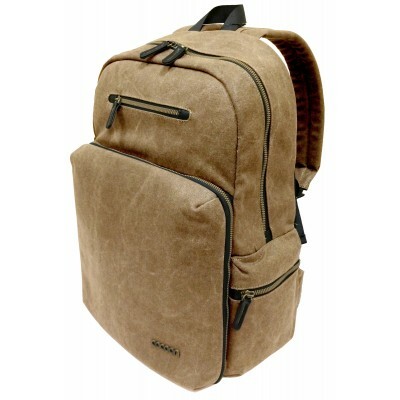 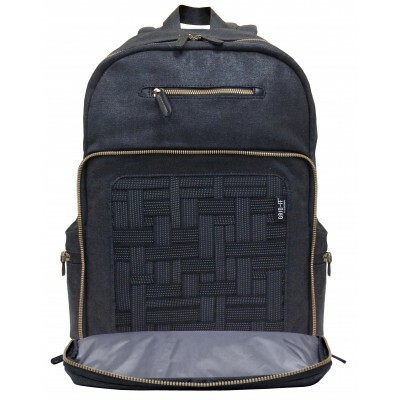 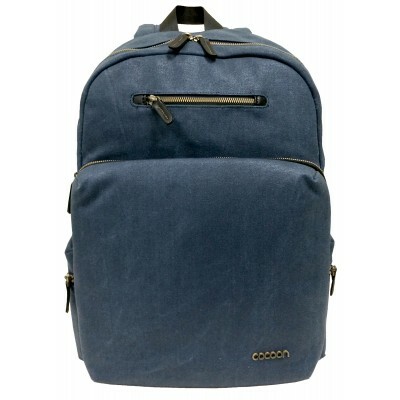 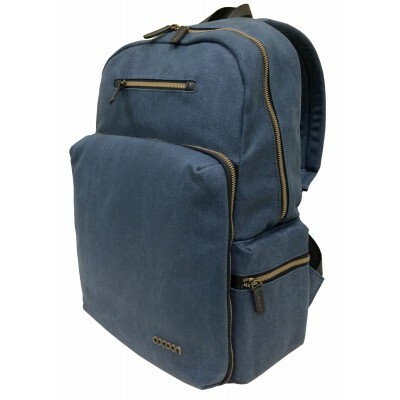 This backpack features a rugged waxed canvas exterior that is stylish and durable, complete with padded adjustable shoulder straps. On the inside, there are padded compartments for up to a 16" laptop and a tablet, as well as a built-in Grid-It!® organizer. 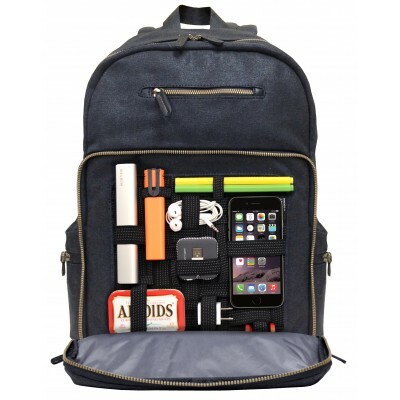 The Grid-It!® Organizer is what really makes this backpack ready for a day in the city. All of your wires, cord, cables and other essentials are stored securely and organized perfectly, which means you can rest easy knowing your battery pack won't smash into your hard drive while you're on your urban adventure. A place for everything, and everything in its place.